This cap is a spin on a classic. 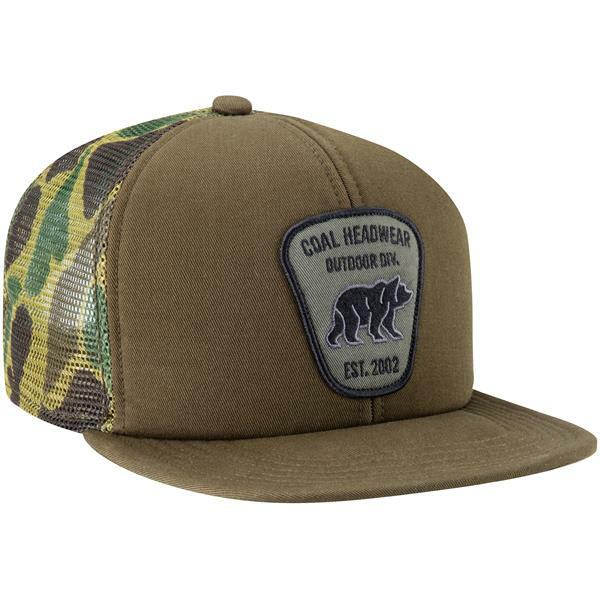 Utilizing Coal's classic Hauler block, the cap has a squared-off brim, with a bear or moose patch on the foam backed front panel. 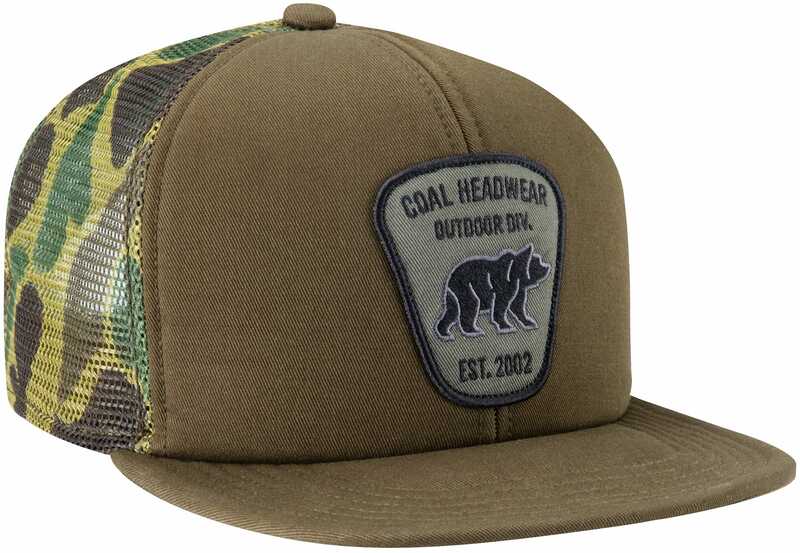 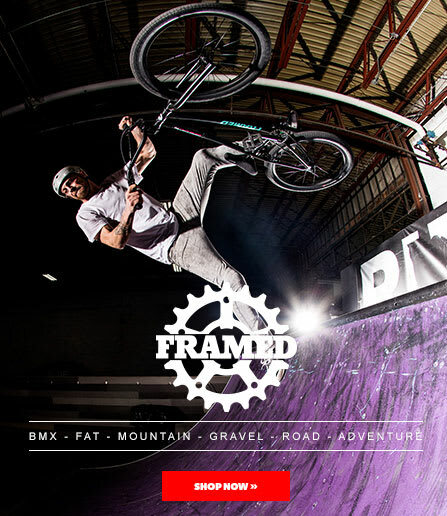 Mesh back and discreet woven label at adjustable snap back finish it cleanly.